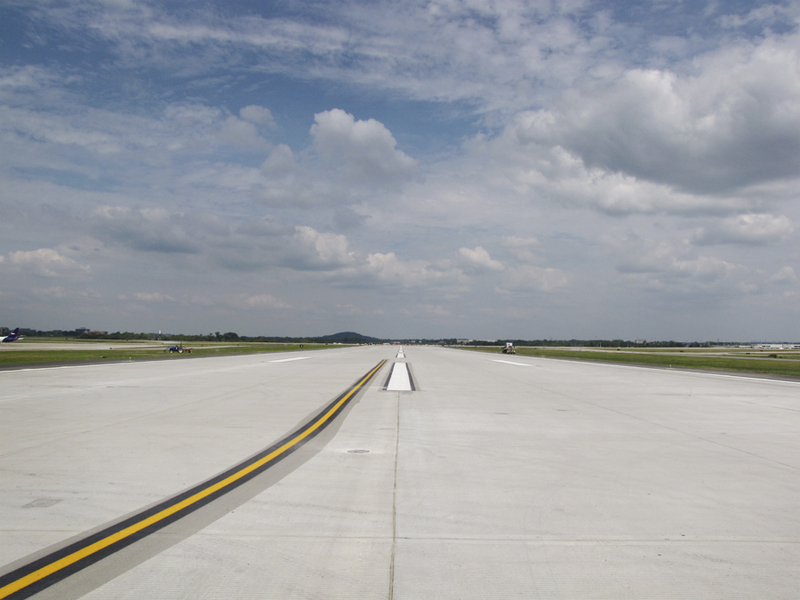 Two notable Garver projects are receiving national attention in Airport Improvement magazine. The March-April issue features the Nashville International Airport Runway 2L/20R reconstruction project and also Little Rock National Airport's new terminal construction. Garver and Aviation Team Leader Ryan Sisemore, PE are prominently featured in the article, Nashville Int'l Reconstructs One Runway, Rehabs Another. 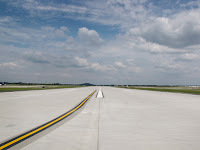 The article details our runway reconstruction project that utilized an innovative concrete-recycling method and saved the client more than $2 million. 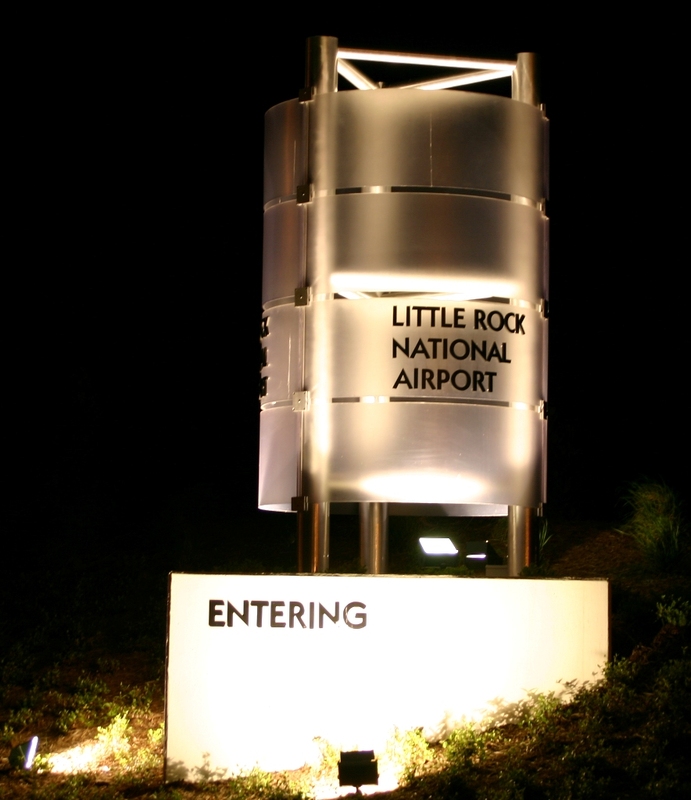 Garver is also identified as a project engineer in Little Rock Nat'l Lays Financial & Operational Groundwork for New Terminal. Garver is providing civil, mechanical, electrical, and structural engineering services to improve the terminal at Arkansas' largest airport. Airport Improvement provides information about aviation infrastructure projects throughout the United States, focusing on the best and most innovative projects. The magazine produces six editions a year, and more than 5,600 subscribers receive the periodical, including airport management teams, consultants, government officials, and industry suppliers.